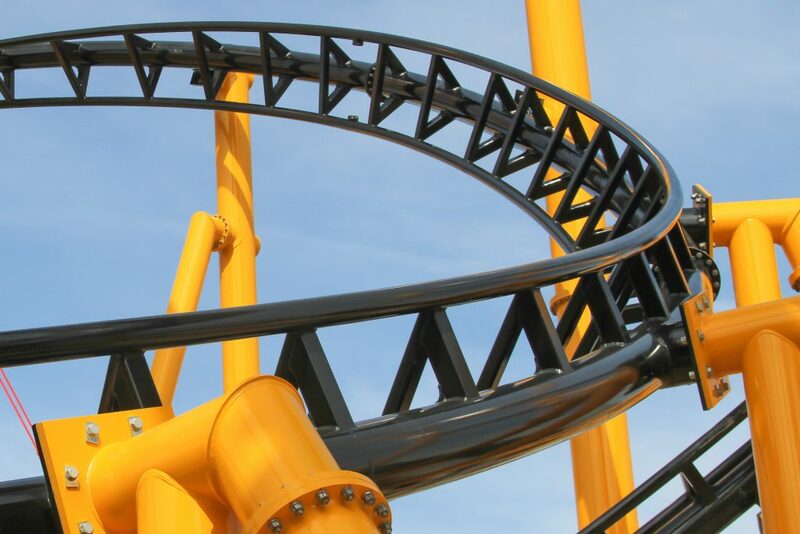 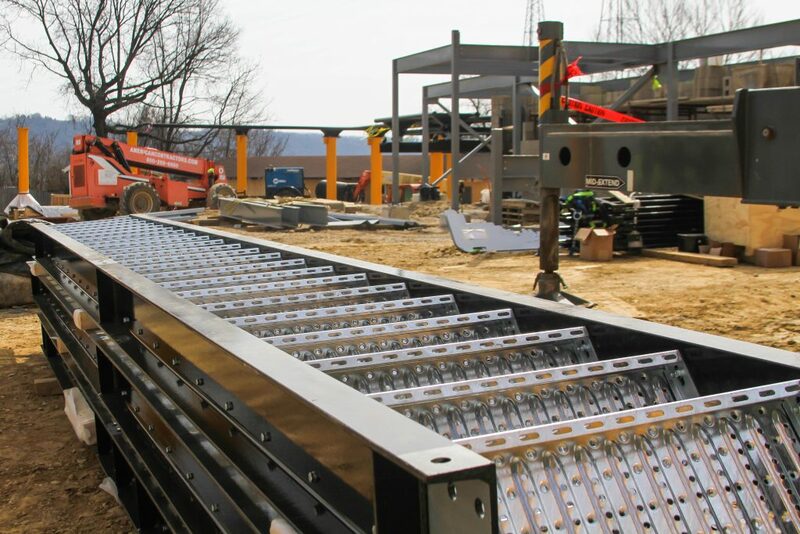 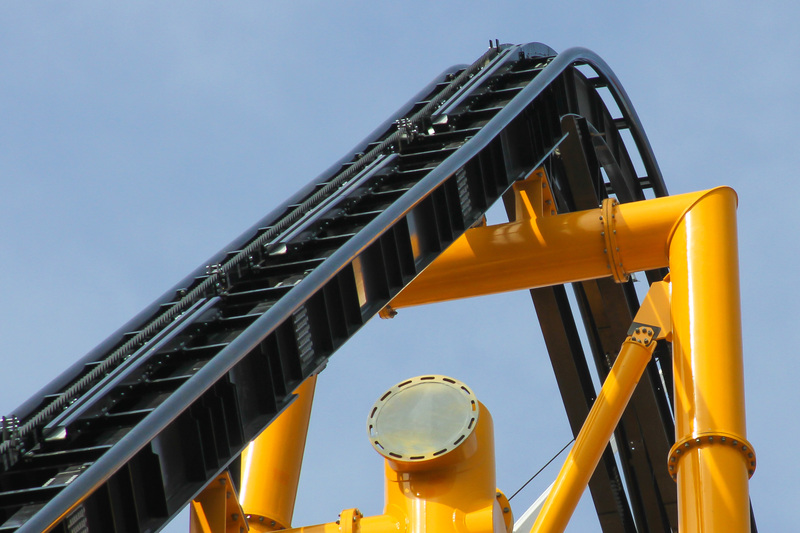 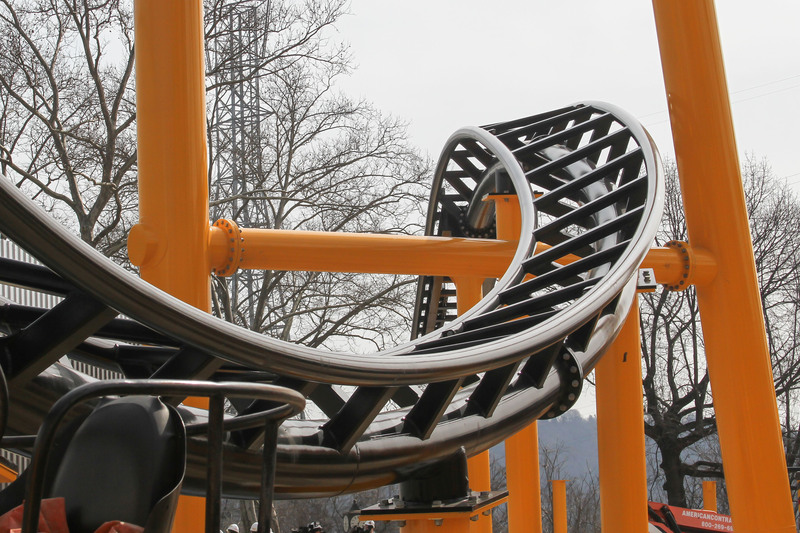 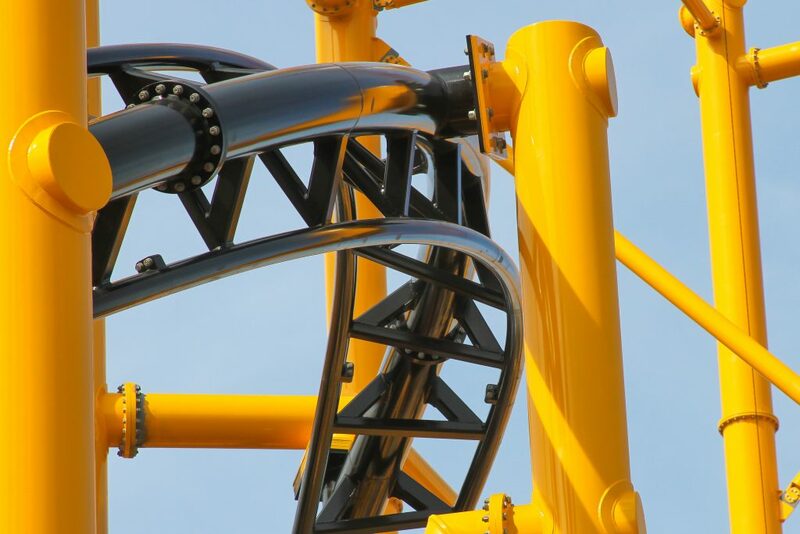 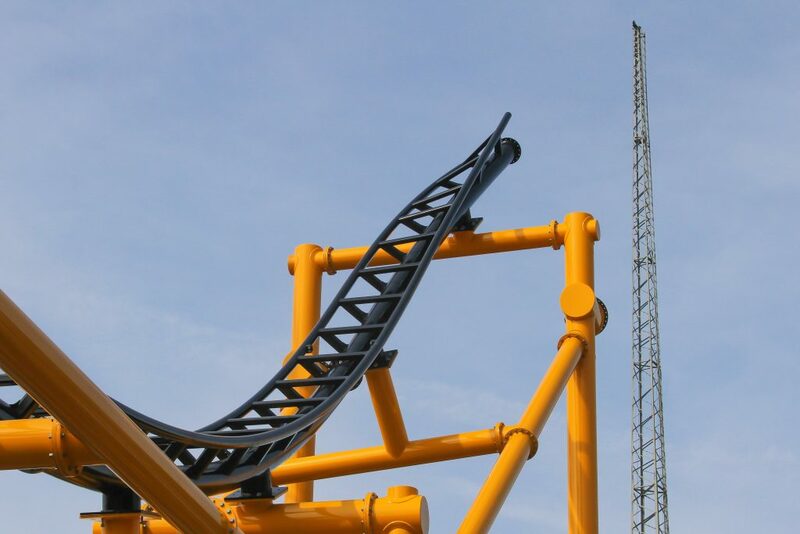 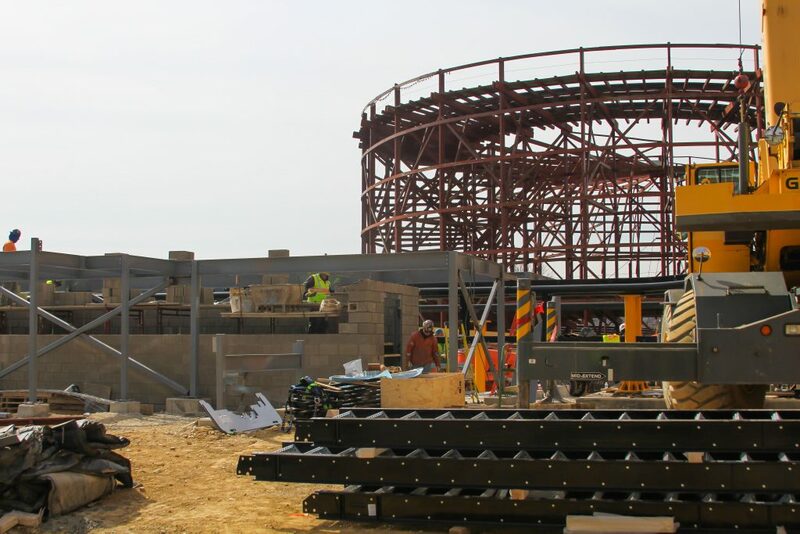 Who’s excited for this outstanding-looking coaster? 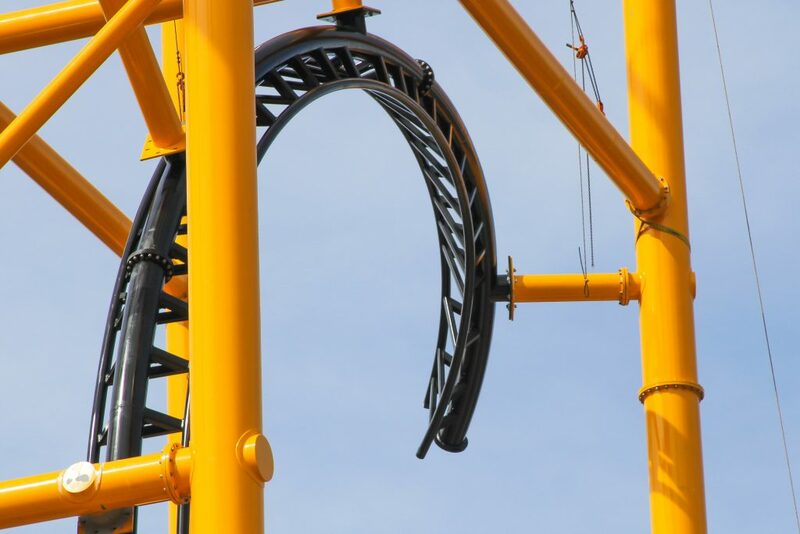 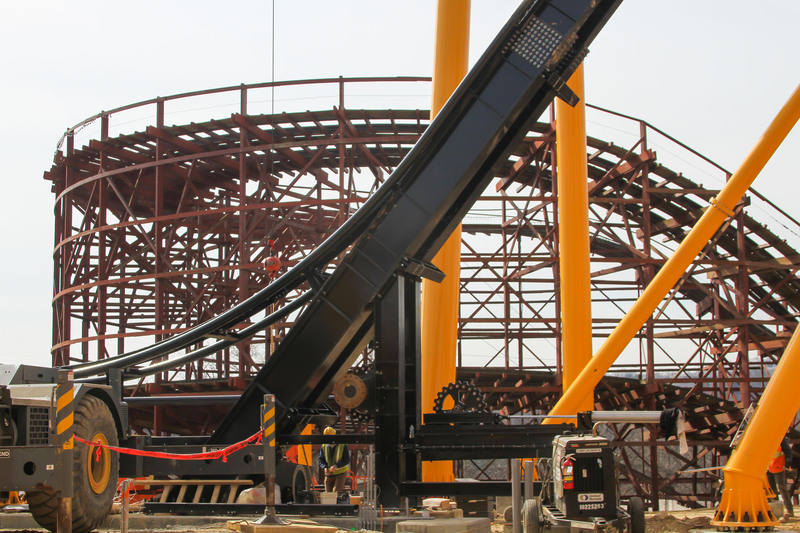 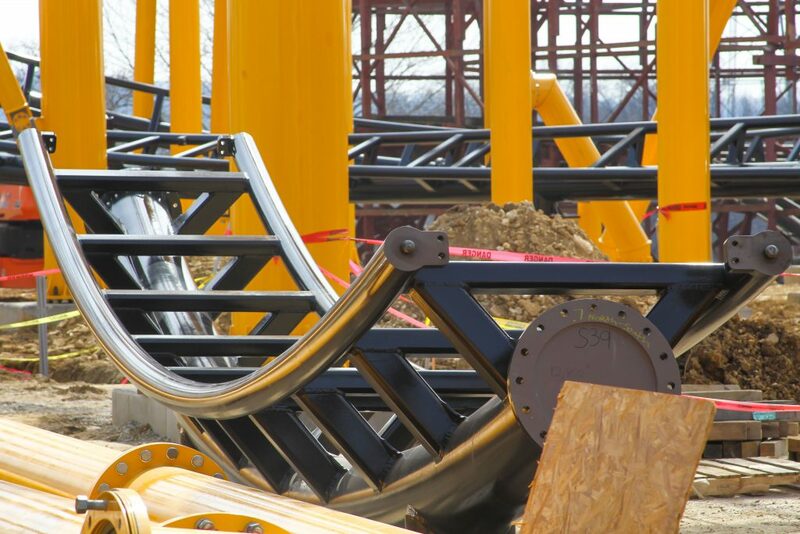 This is about as close as we’re going to get to one of those next-gen Vekoma loopers, so we’re pretty stoked. 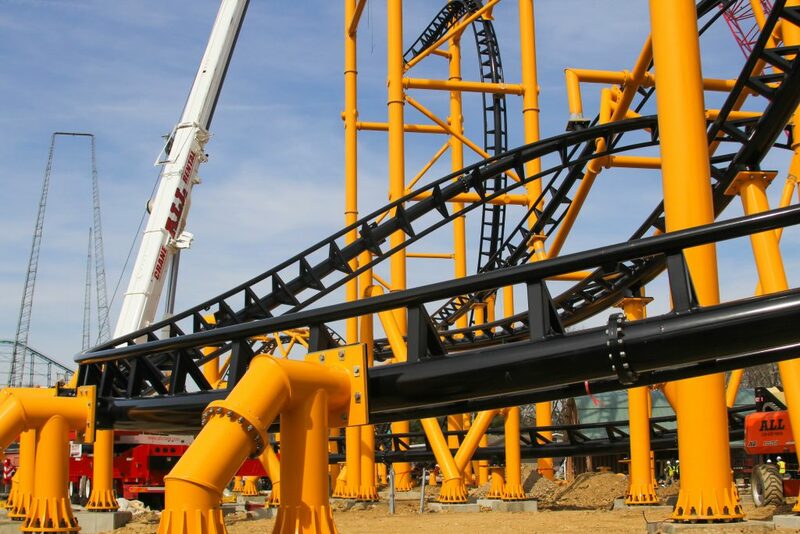 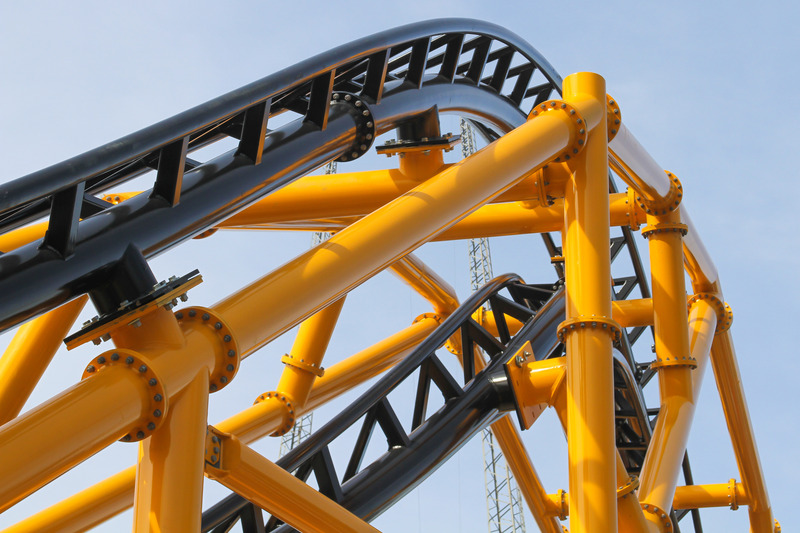 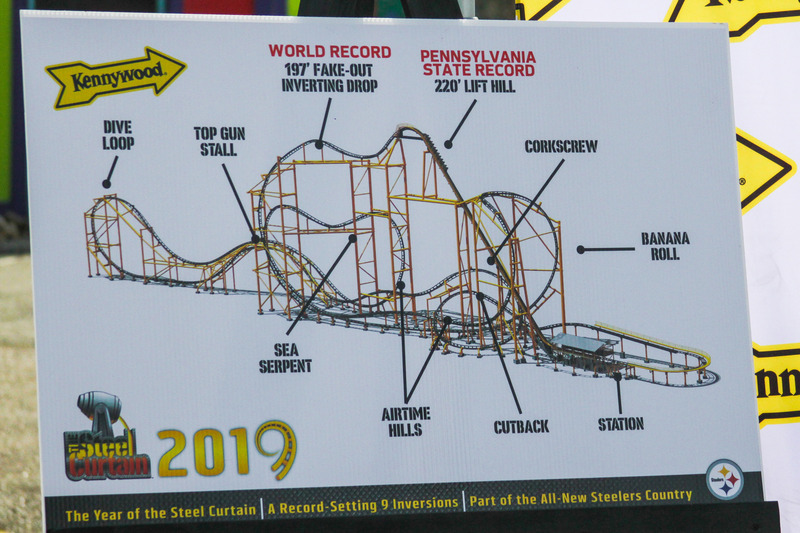 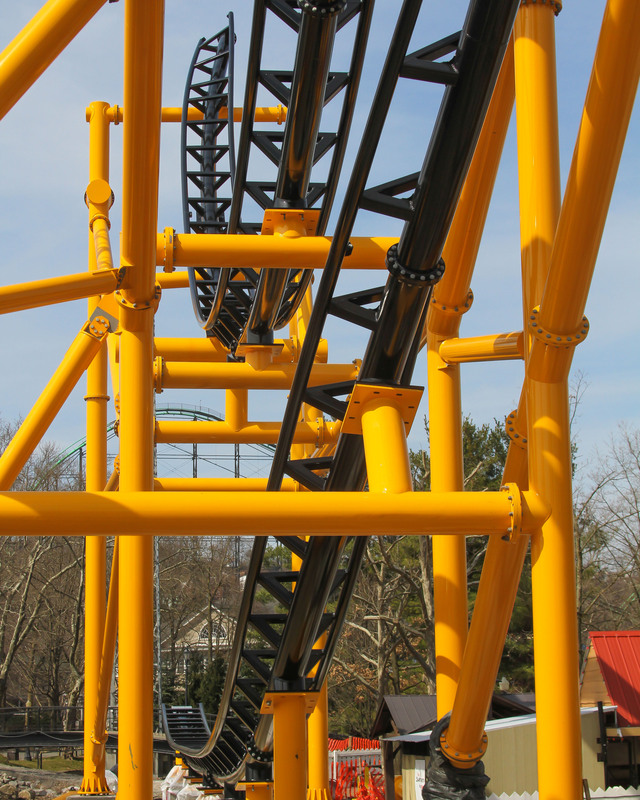 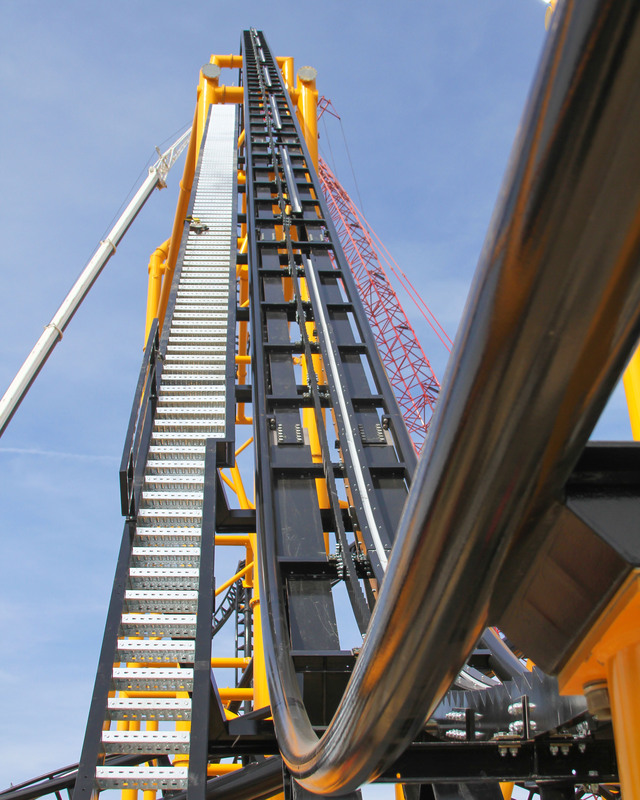 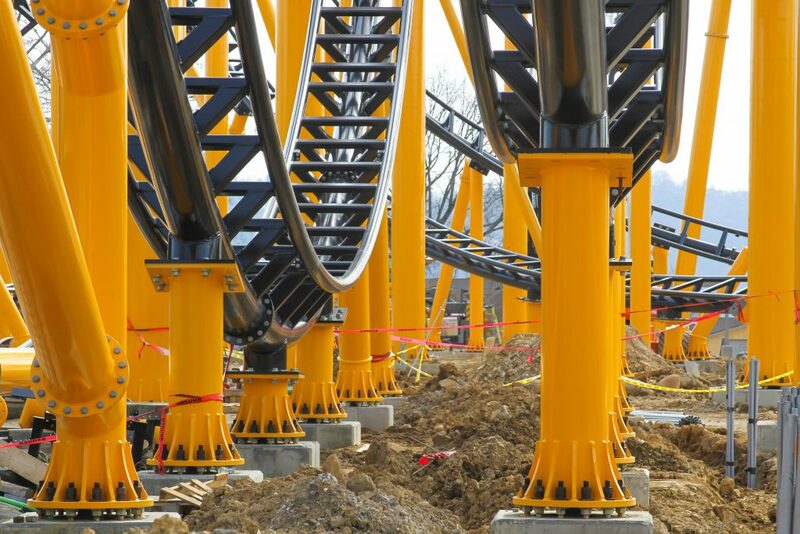 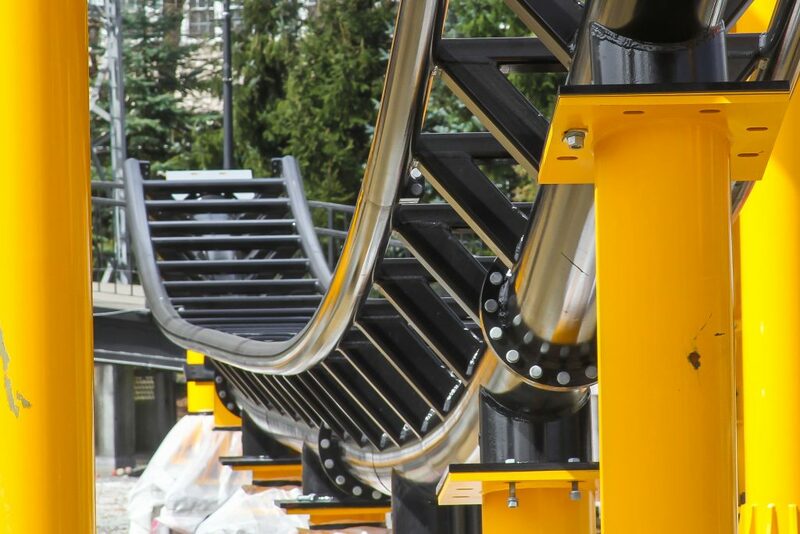 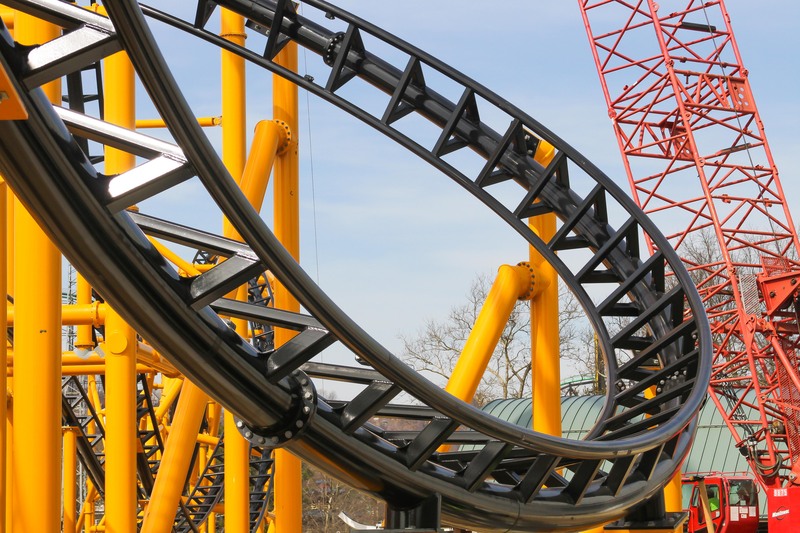 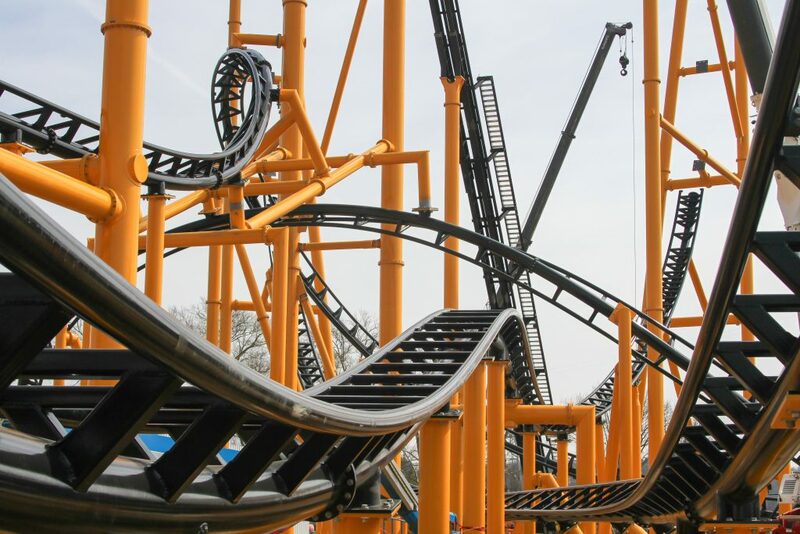 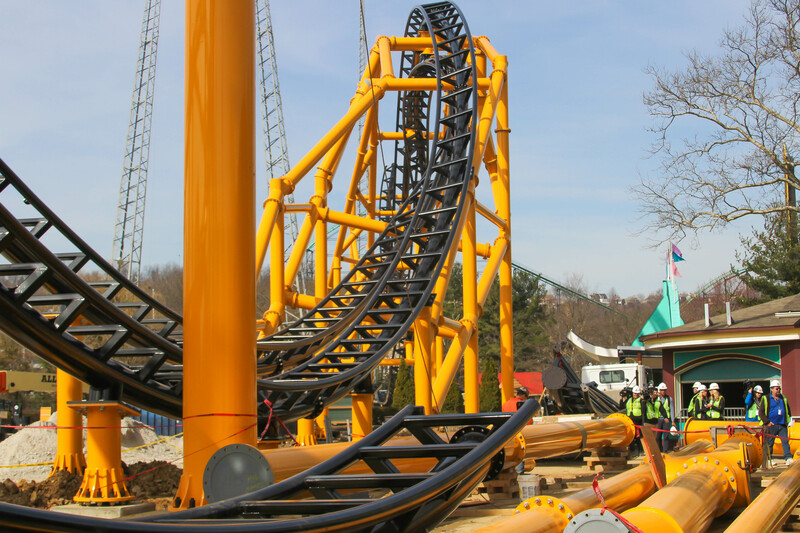 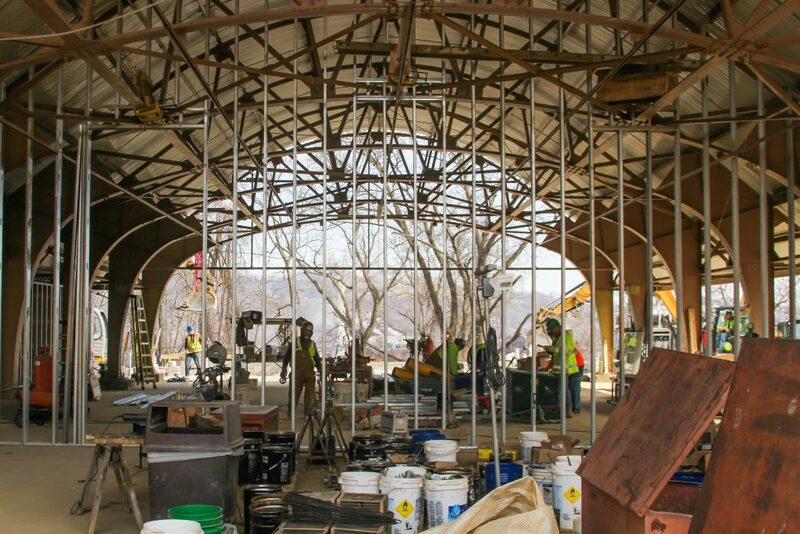 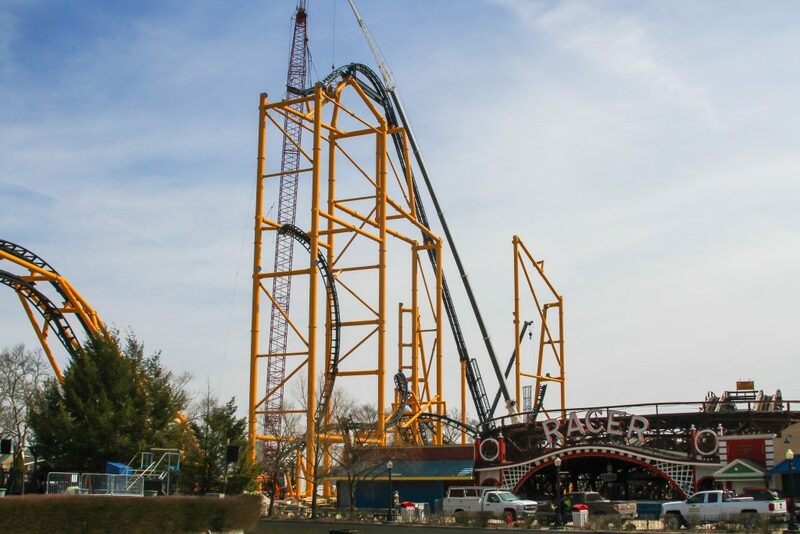 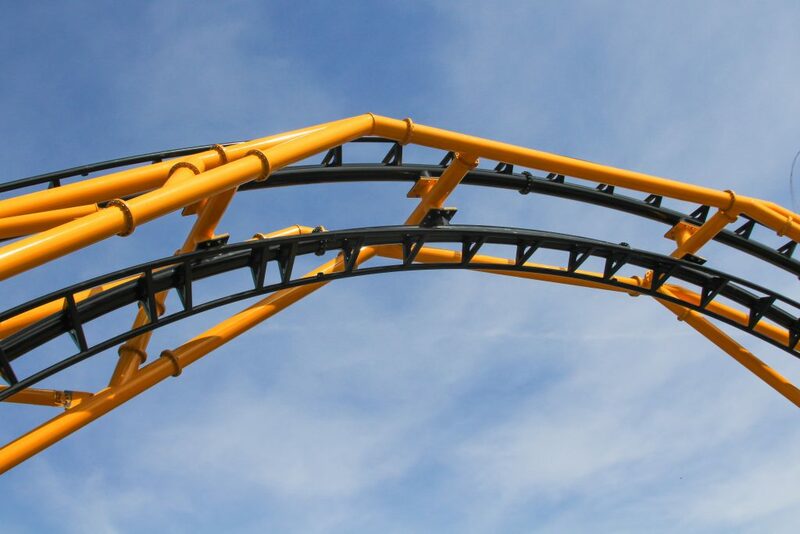 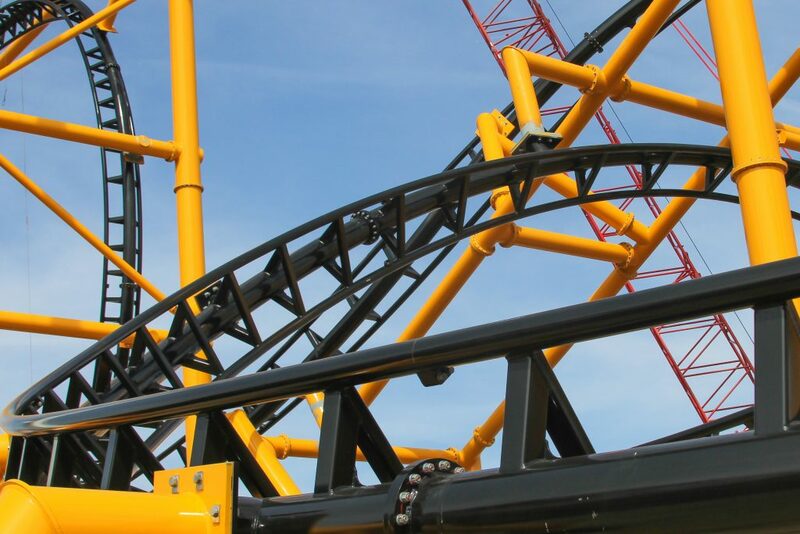 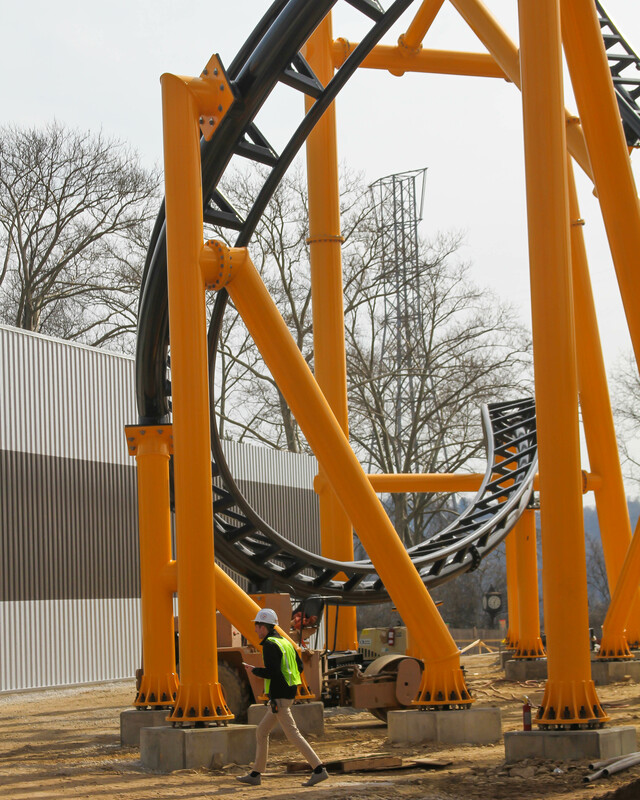 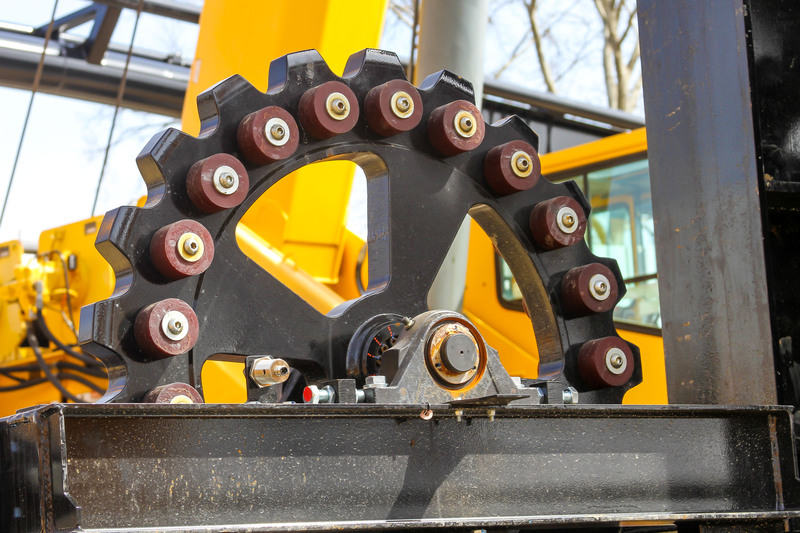 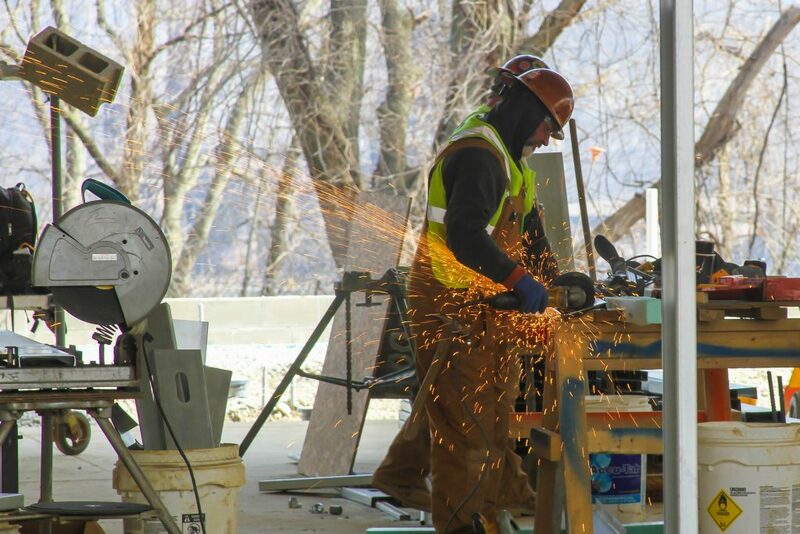 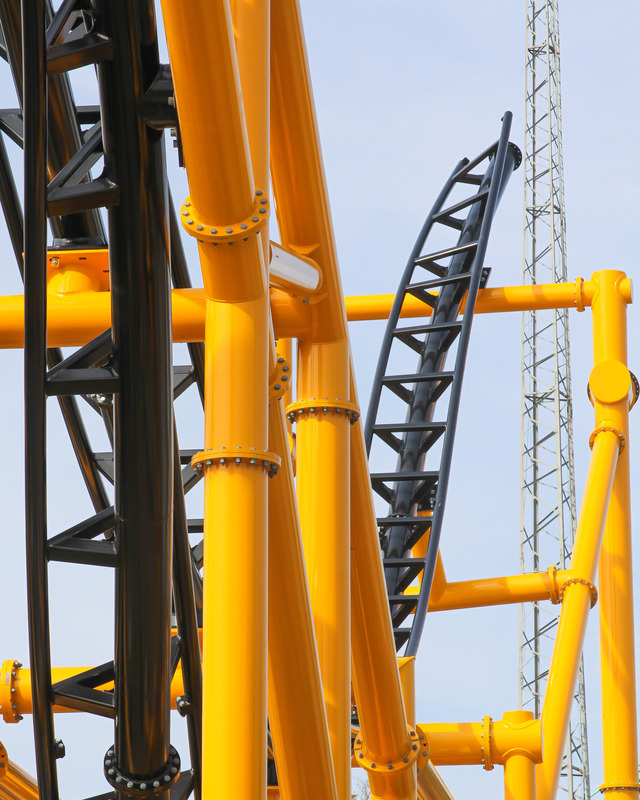 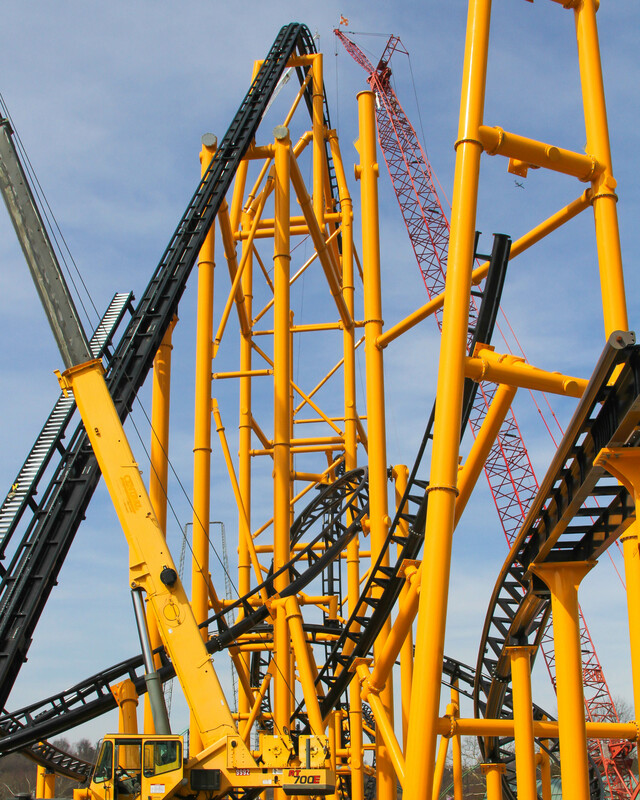 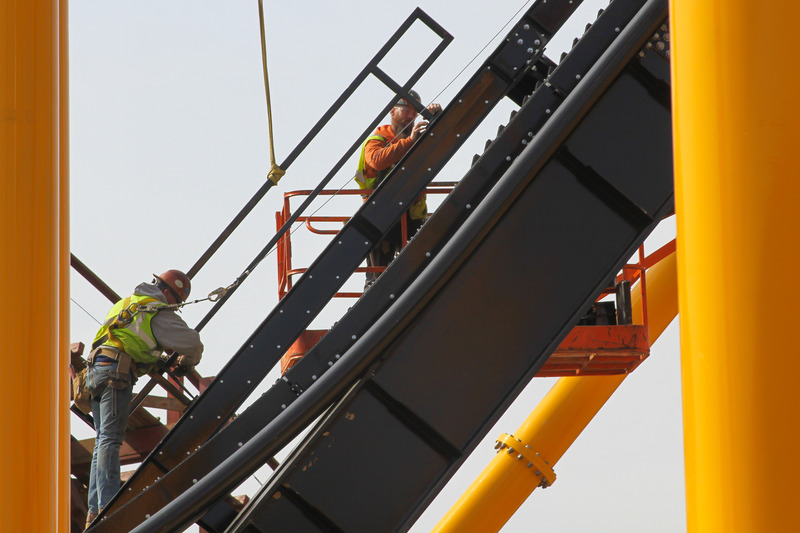 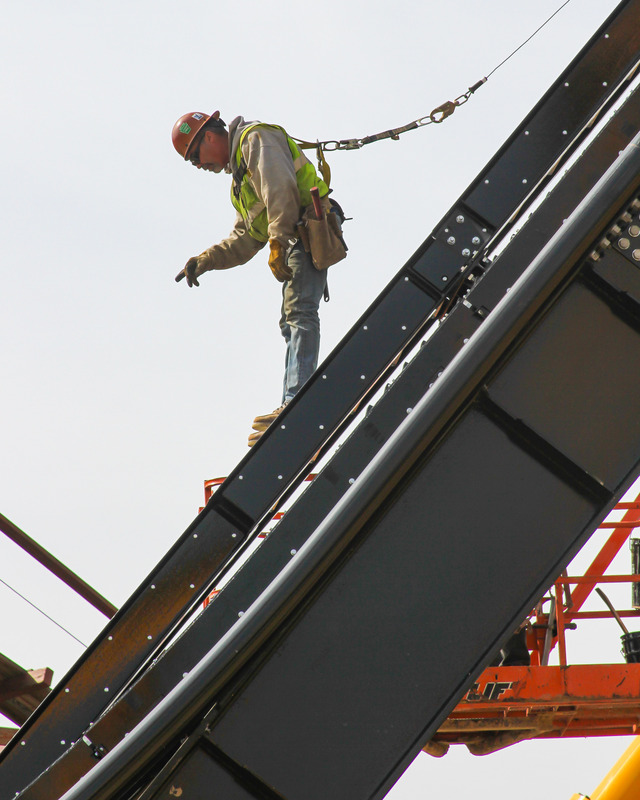 Check out Kennywood this summer for STEEL CURTAIN. 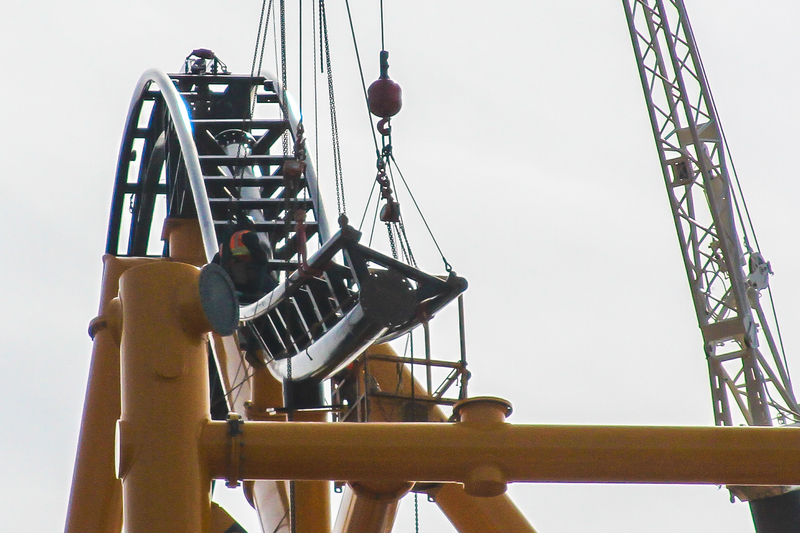 Next PostNext Sesame Street at Sea World Orlando Now Open!